Do you like to potter in the garden? 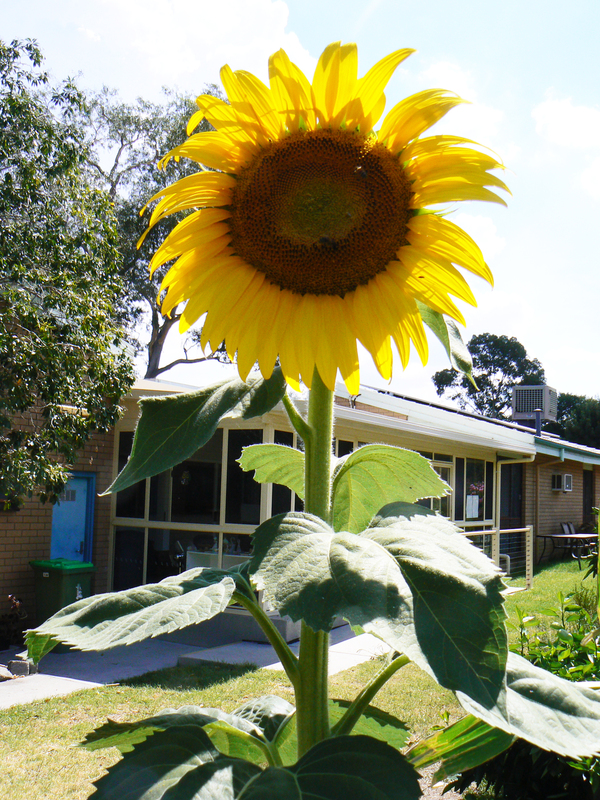 Then you are welcome to come and see what you can grow for the enjoyment of the community. Our community garden is greatly enjoyed by all who use our sunroom. Come and have some fun in the sun and provide sunshine for others to enjoy. Ring 6043 1588 for more information.